How much mesh can a MeshWeaver weave? 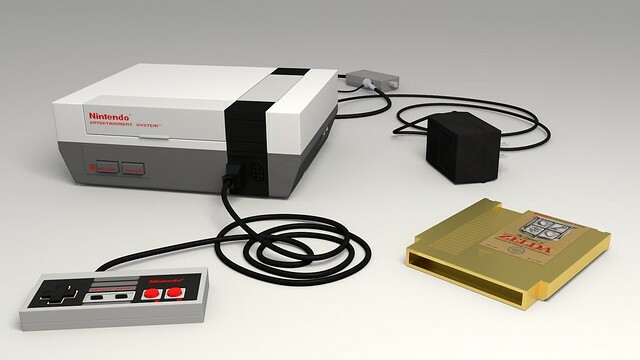 : Nintendo Entertainment System - FINAL RENDER! Nintendo Entertainment System - FINAL RENDER! - Number of vertices at final calculation (for rendering) : just over [B]1.5 MILLION[/B]. - More than half the textures used were created from scratch. - Started in June 2010 to celebrate the announcement of "The Legend of Zelda - Skyward Sword". - A real NES was used for direct measurements. This is my most physically-accurate model yet. - Oh, and this is entirely, [B]100% Blender Internal Render Engine[/B]. No external engines whatsoever. ...Just joking. I know it takes a heck of a hard time (I know you spent nearly a year making it because of your constant updates).